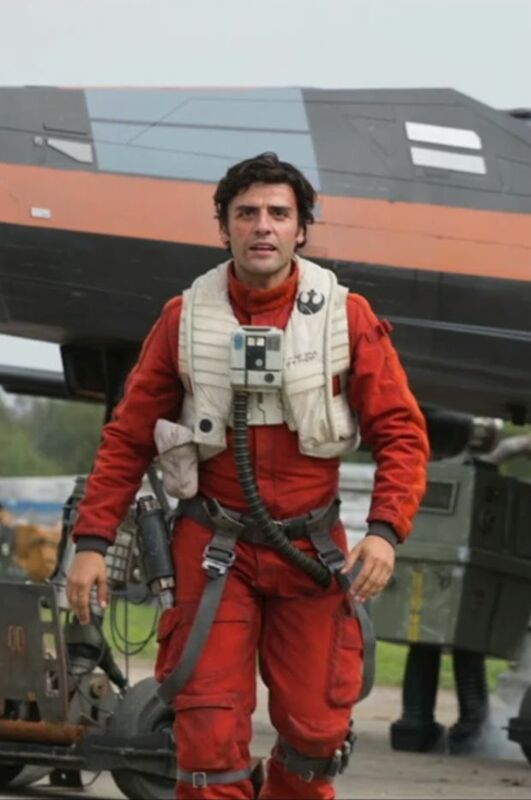 A new photo of Poe Dameron’s casual costume in Star Wars: The Force Awakens? This might be help explain a little bit of the mystery of Poe’s clothes a little. Maybe not. The photo was found here.